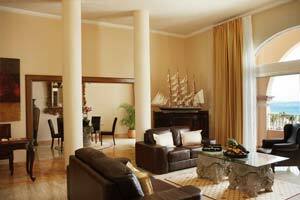 All our spacious Junior Suites 668 sq. 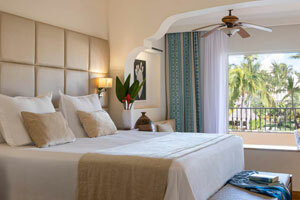 ft. in size and offers private furnished balcony and magnificent view of the Spa and Pool. 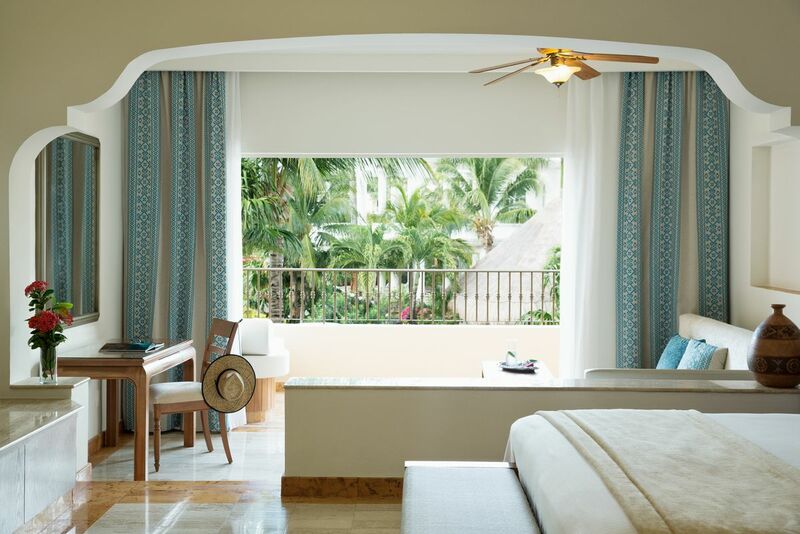 All our spacious Junior Swim Out Suites Spa or Pool view are 668 sq. ft. in size, located on the ground floor and offer direct access to the pool, private furnished terrace with outdoor Jacuzzi, 1 lounge bed and one hammock.The pool is just 2 or 3 meters away from your terrace. 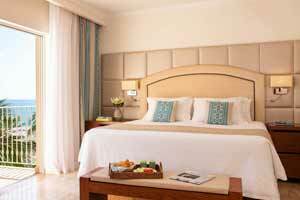 All our spacious Junior Suites are 668 sq. 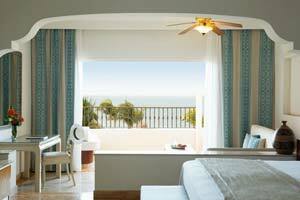 ft. in size and offer view to the Caribbean Ocean and private furnished balcony. Prime ocean front views with both private indoor and outdoor Jacuzzis. 668 sq. ft. Club suites located in the VIP section and come with the services of a dedicated concierge and exclusive Excellence Club amenities. King bed or two doubles. 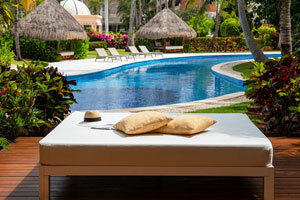 The best of both worlds with direct access to the pool plus a coveted ocean view. 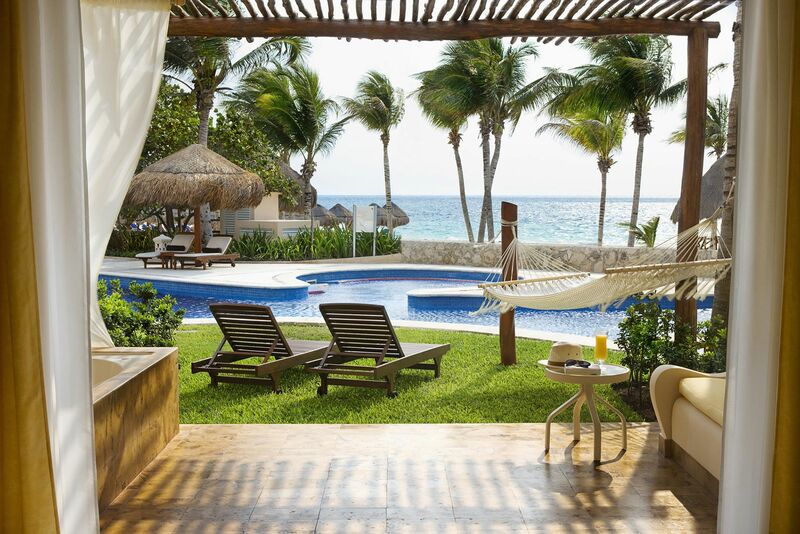 Drink in the scenery from a private terrace with an outdoor Jacuzzi, one lounge bed and a hammock. 668 sq. ft Club suites located in the VIP section. King bed. Imagine 1,041 square feet of luxury living, exclusive amenities, oceanfront views, two private and furnished balconies and private indoor and outdoor Jacuzzis for two. Club suites are located in the VIP section. 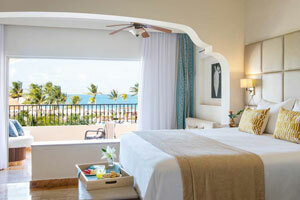 This 1-bedroom suite is perfect for wedding and honeymoon couples. King bed. This is luxury redefined. 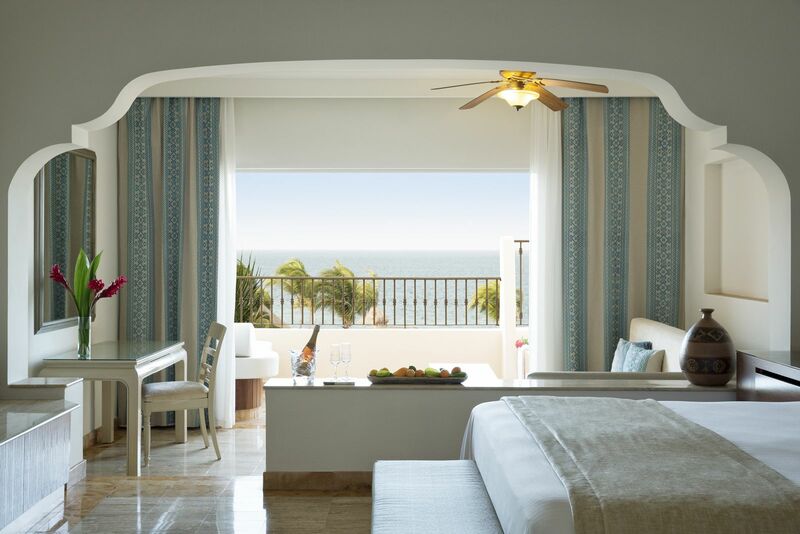 At nearly 2,000 square feet, the Excellence Imperial suite features a generous living room area with dramatic full-front ocean views of the Caribbean and a furnished terrace or balcony with an outdoor Jacuzzi for two. King bed.